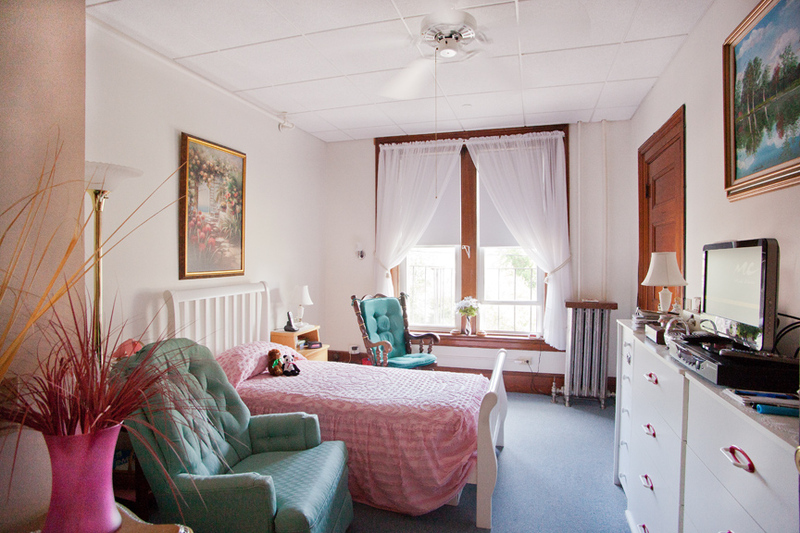 My home is the space where my heart is. 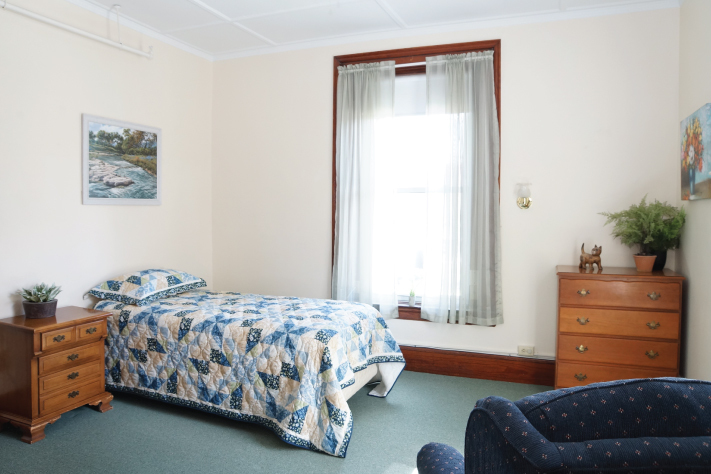 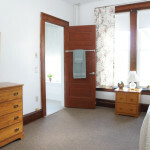 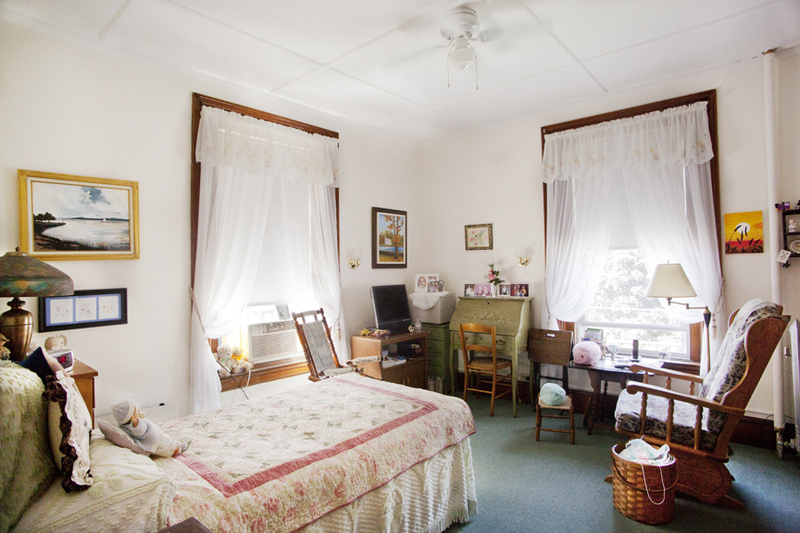 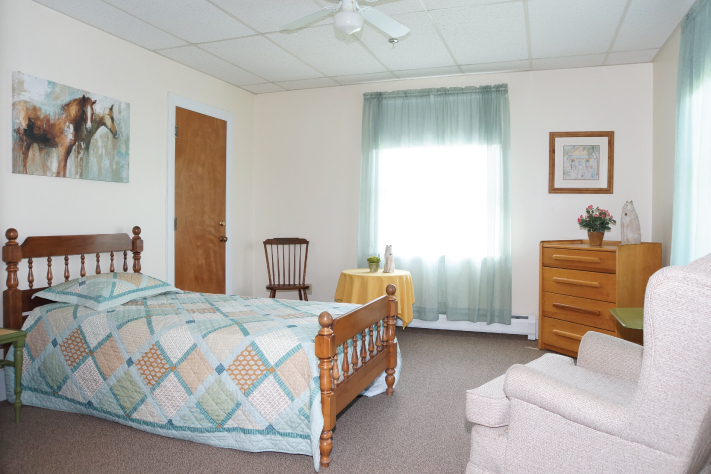 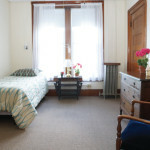 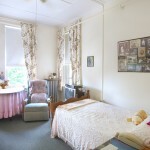 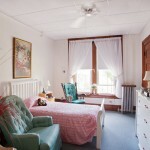 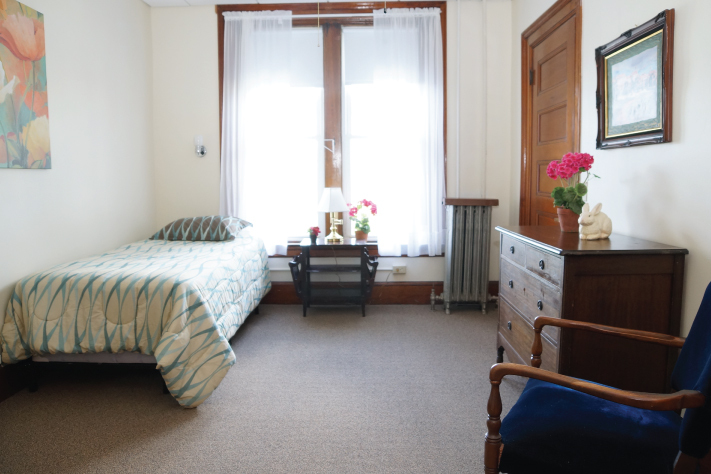 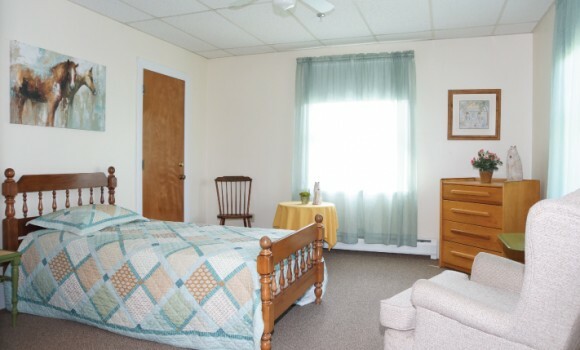 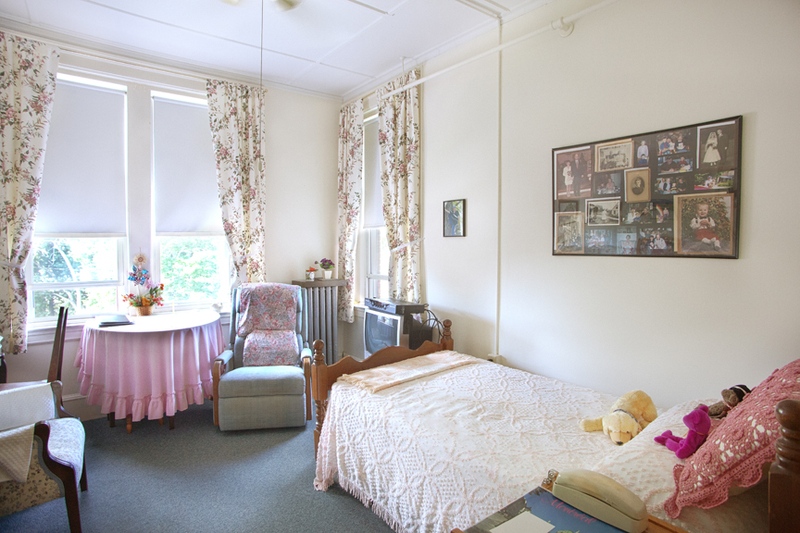 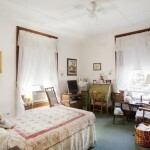 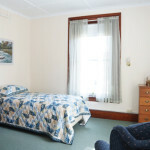 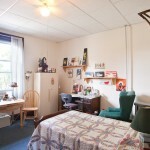 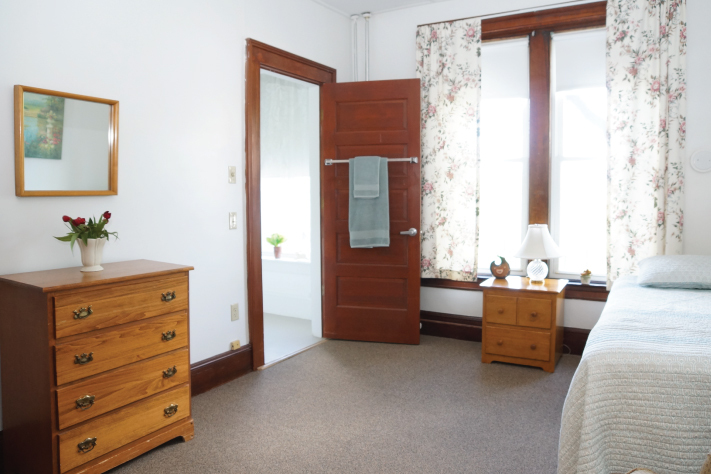 Our rooms are spacious, comfortable, and clean. 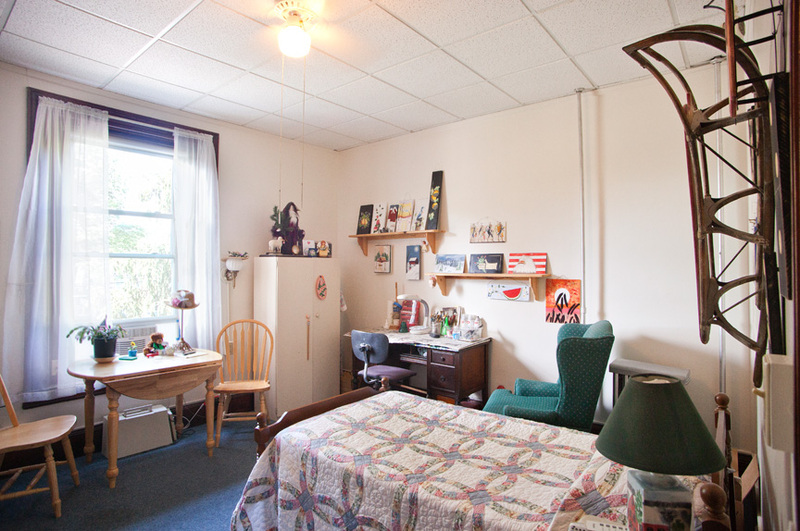 Unique architectural details, combined with our residents’ personal touches, make each room a special place to live.